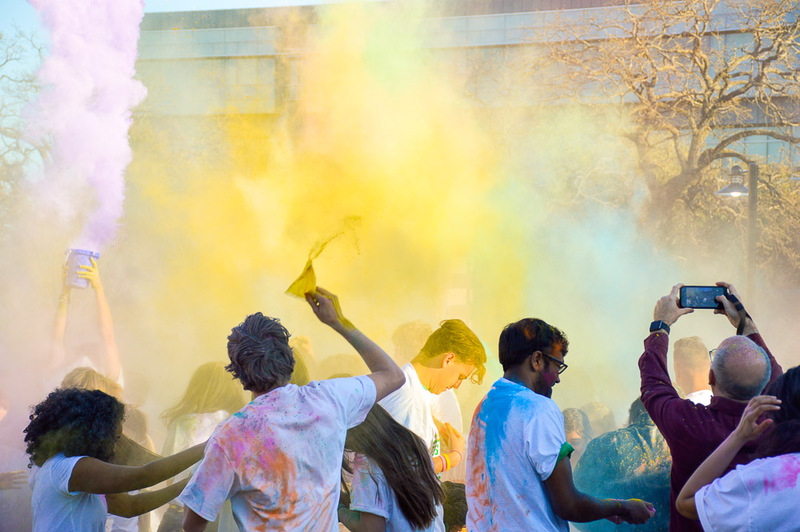 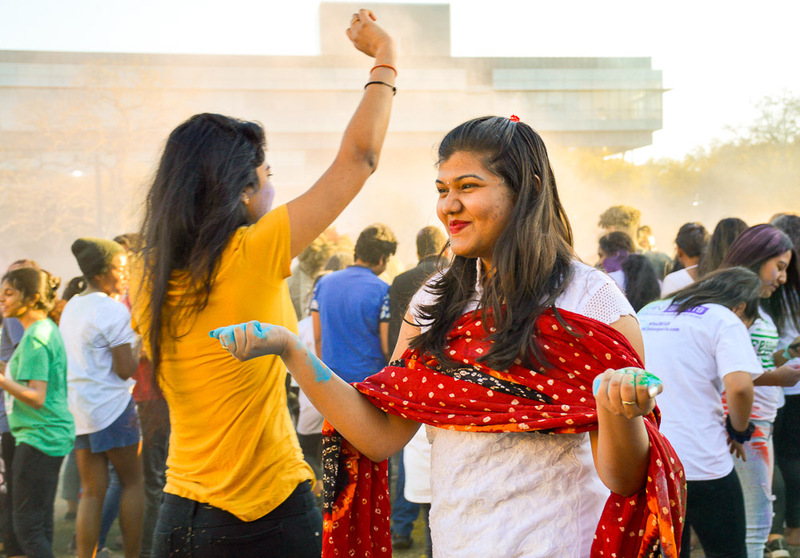 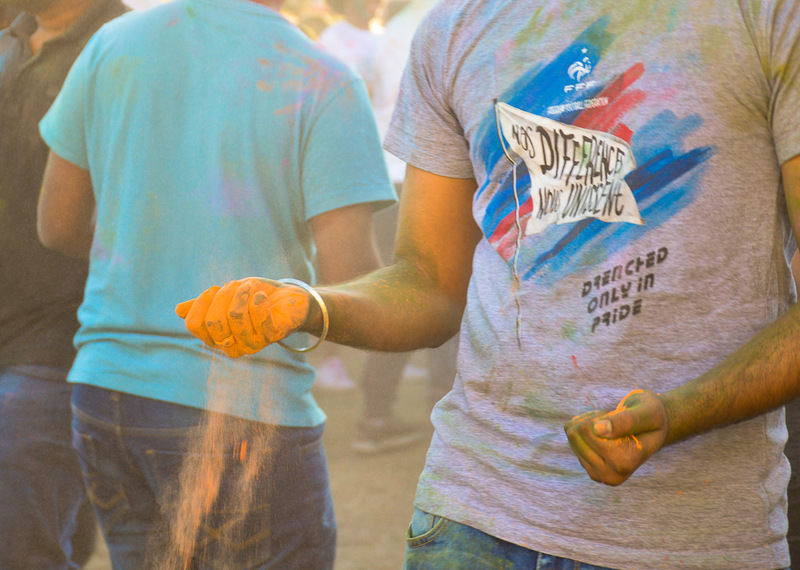 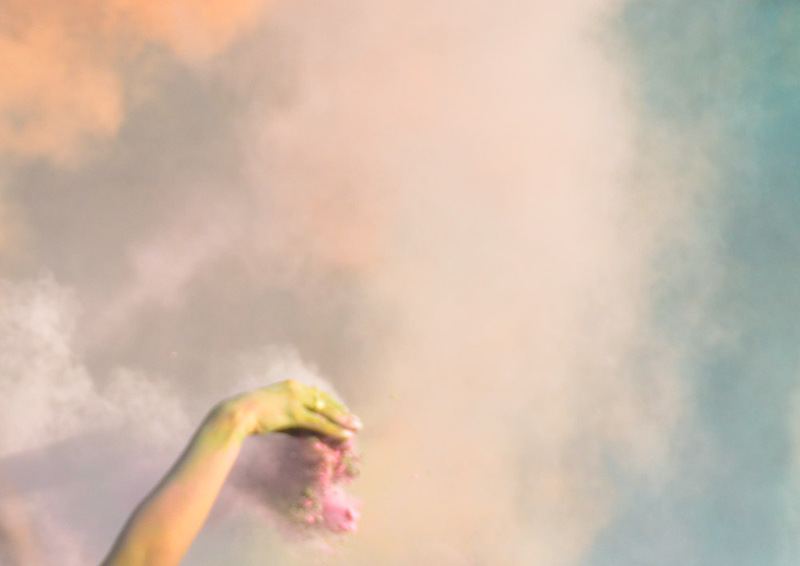 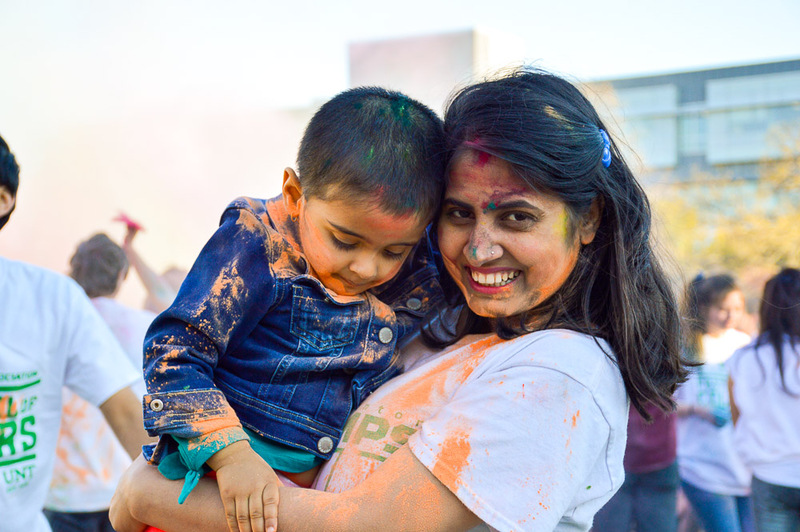 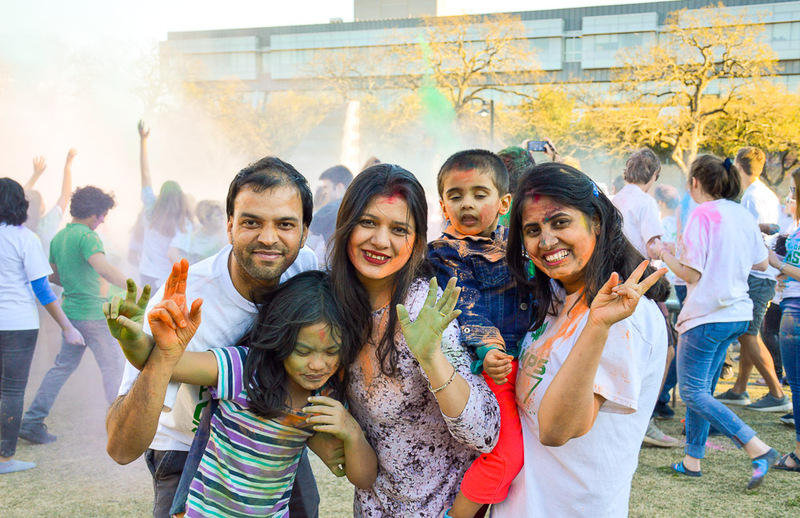 The Indian festival of colors - Holi - is something most likely well known to any and all aspiring photographers, but otherwise may be next to unknown by those not from India. 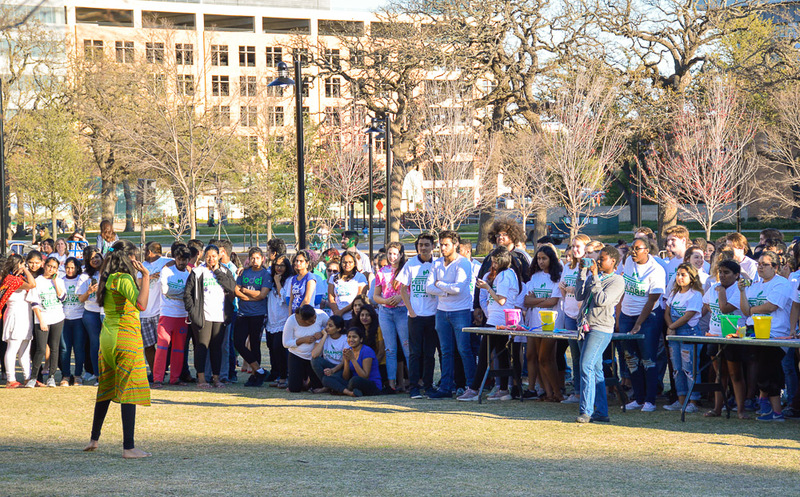 Celebrating the upcoming of spring season. 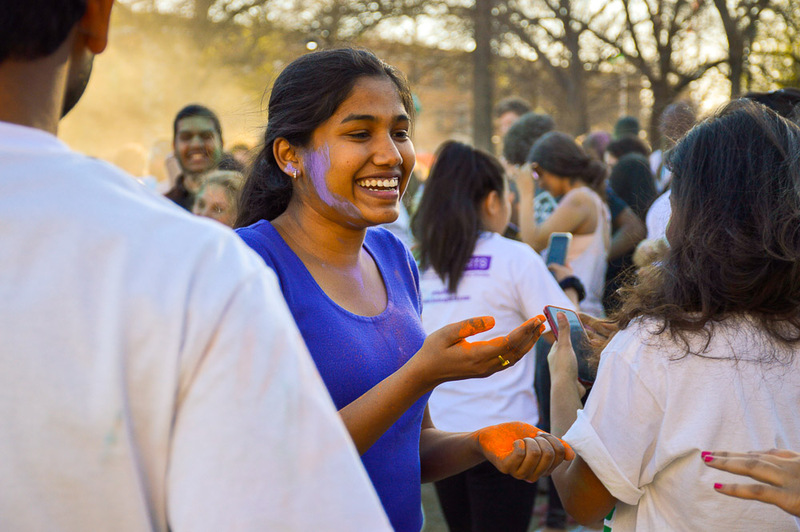 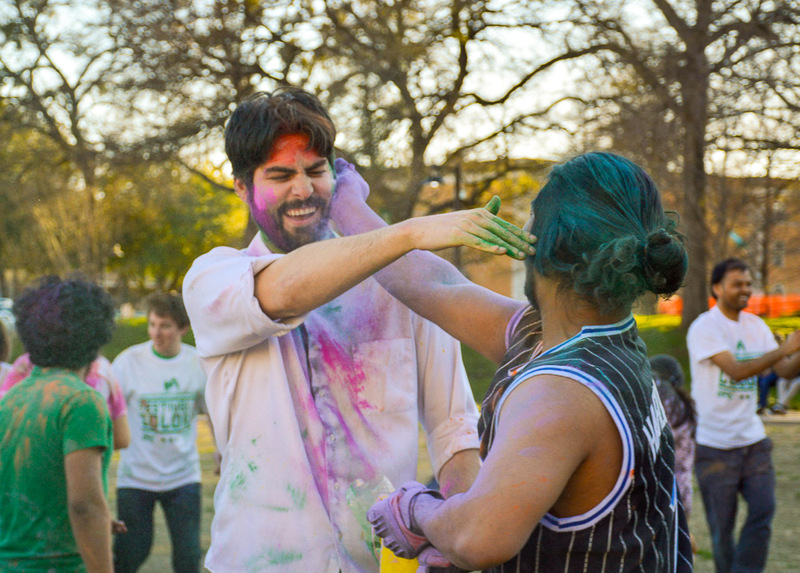 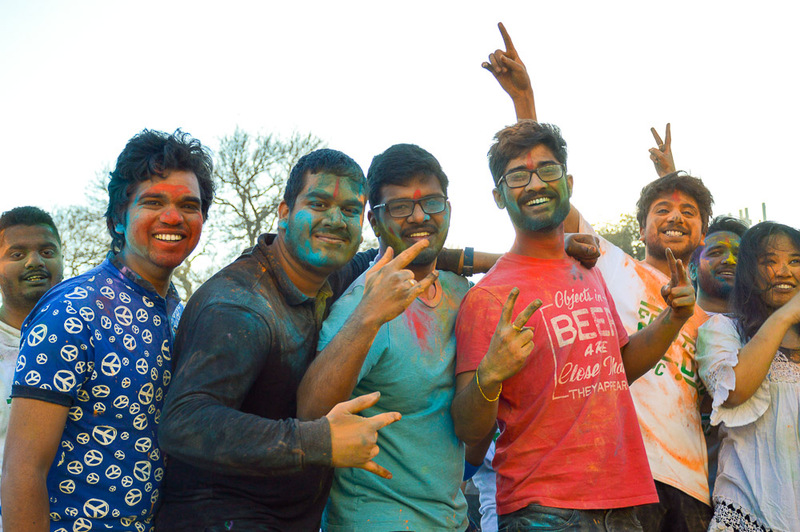 Holi makes use of colors as representations of spring, love, birth, flowers; in powdered form, these colors are applied to faces and bodies as those participating wish one another a “Happy Holi” and hug each other. 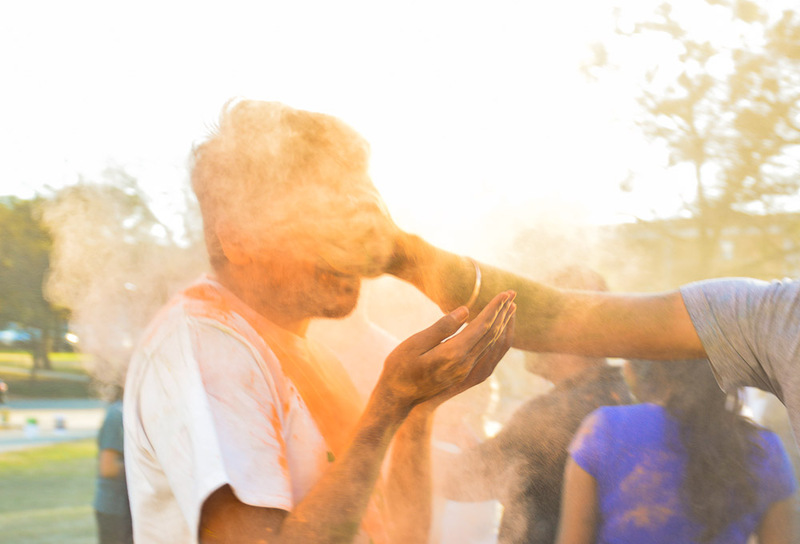 And let’s not forget that with any good celebration, there’s also the promise of delicious, traditional food. 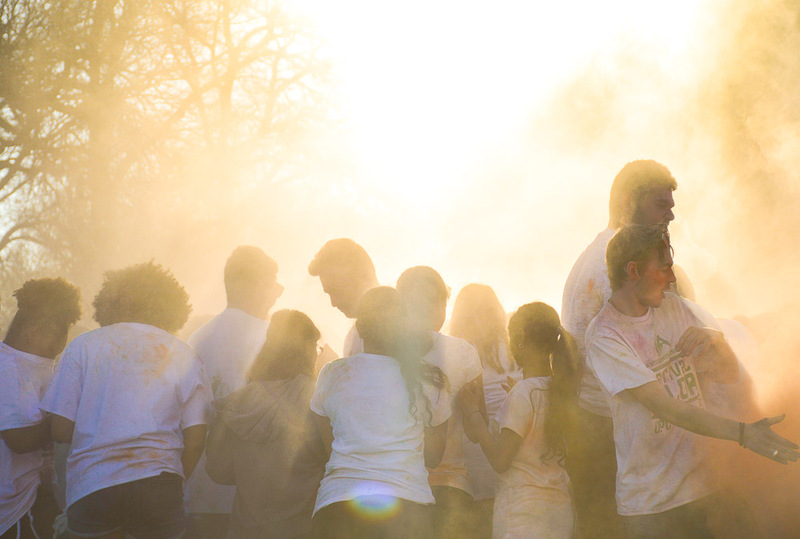 As the buckets of powder set on tables were depleted by the handful, the sun disappeared behind clouds of multicolored powder fog, and spring was welcomed with joy - and a set of gorgeous photos.